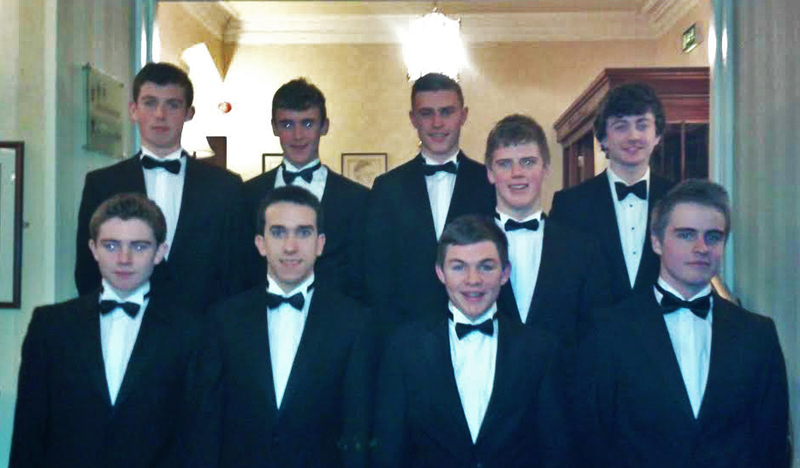 Congratulations to Brian Keane, Cahergowan, Claregalway—a member of the Junior 18 St. Joseph’s College ‘The Bish’ Rowing Crew (pictured) who won the Rowing All-Star Award at the Ardilaun Hotel last Saturday night. Well done Brian, we are all proud of you. Cregmore/Claregalway FC U16 Girls Soccer resumes this Thursday and every Thursday at Lisheenkyle School Allweather 7–8pm. The Club are trying to increase numbers for the coming season and are looking for Girls born in 1998–99 who are interested in playing to come along or contact managers Gerry Gilmore 087 2063311 or Noel Connolly 087 2993562. Please keep an eye out at school for the Claregalway NS 2014 calendars. They will be on sale inside and outside the school at different times. They are €3 each. Claregalway/Lackagh Community Games AGM will take place on Tuesday 14th of January at 8.30pm in Claregalway Community Centre. 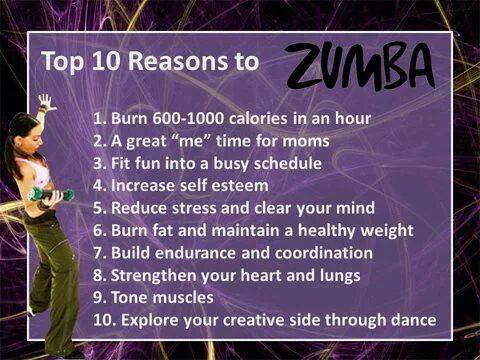 Completely new Zumba classes start on Monday 13th January 2014 at 6pm in SMA House. To sign up and for more info please contact Alex on 087 76 30303. Were we blessed on Christmas day? What a fabulous day in a fabulous place with fabulous people. A big thank you to the 31 swimmers, supporters and friends of our Absent Friends Christmas swim.